Recipes from our cooking demonstration for Julie & Julia movie at the Magazines Go Live event from Friday 11th September to Sunday 13th September in Royal Hall of Industries, Moore Park. We provide you some free and easy recipes to try at home. 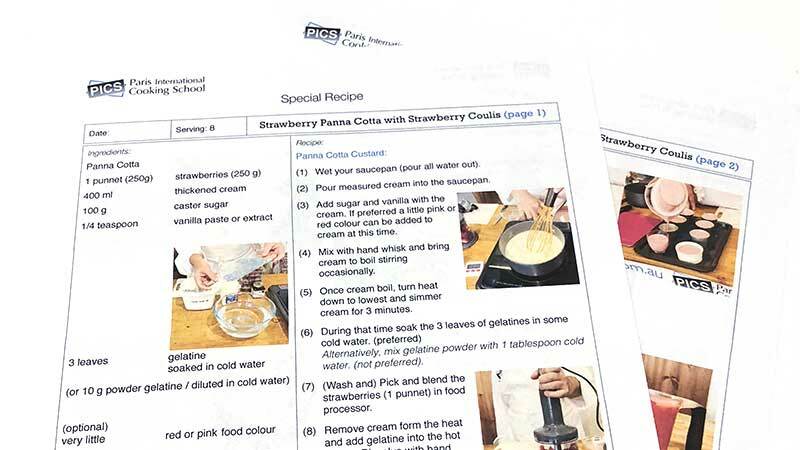 Adobe Acrobat Reader is required to read and print those recipes. You can download Adobe Acrobat Reader free from Adobe website.